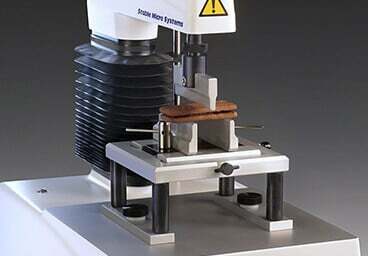 Stable Micro Systems are totally dedicated to scientific texture analysis. 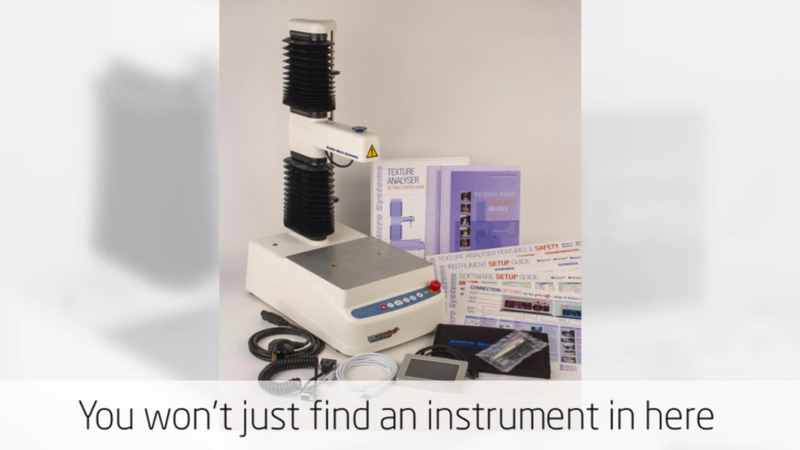 Our range of Texture Analysers is internationally recognised as the “complete” instrument and your passport to the advancing world of texture analysis. 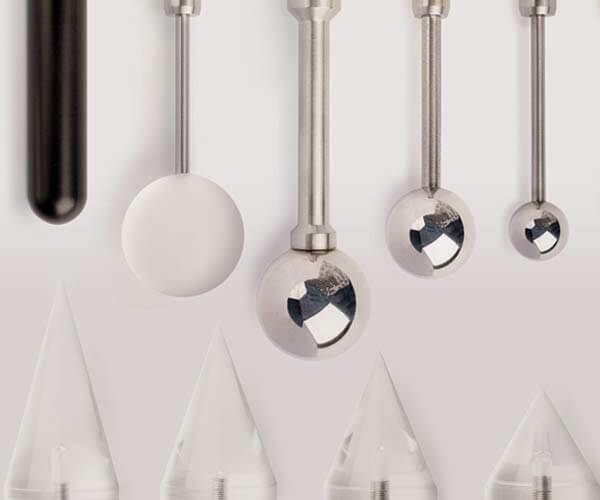 Whether you require routine measurements or undertake fundamental research, Stable Micro Systems provide you with an unmatched array of precision accessories and the most comprehensive unrivalled texture analysis software package available to ensure the validity of your test results. 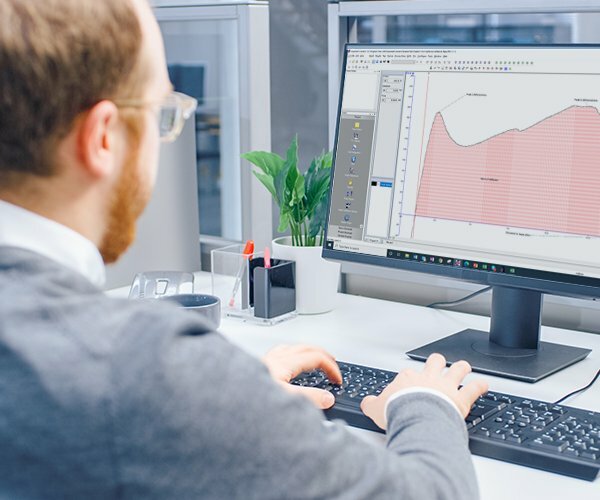 At Stable Micro Systems we don't just make texture analysers; we strive to provide our users with continual information to enhance their instument understanding and increase the background knowledge available to them. 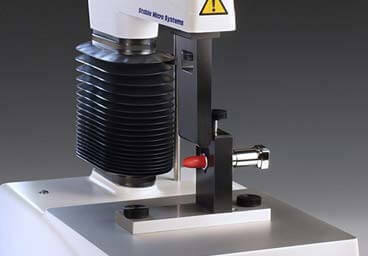 Through our continued co-operation with universities and research establishments involved in texture analysis, and our in-house applications laboratory and software department, we aim to provide the most up to date applications information and to offer you the most comprehensive range of attachments and analytical techniques available. 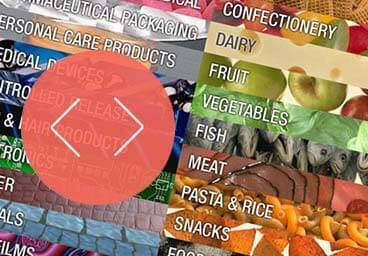 Our Application Studies library is perhaps of primary importance to you as these studies demonstrate a viable test method for a wide range of specific products, and also act as an ideal starting point for studying similar products. Let us guide you through the range of data analysis options available to you to evaluate your data and help you to understand and interpret the results. For ease of testing, more than 200 product projects have been included. Any chosen suitable method can be loaded by clicking on the 'Load Project' buttons which automatically open all associated files ready to perform the test, analyse the data and collect the results in a spreadsheet and report. These are written to guide new users through basic procedures of using the software step-by-step. Background information on the Texture Analysis Principles and a Guide to TPA. Contains animations to make the explanations as simple as possible. 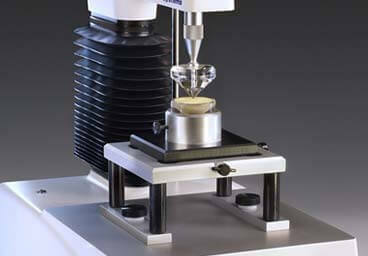 What to use and how to use it, what it’s most suited to testing and notes on its optimum set-up and application. 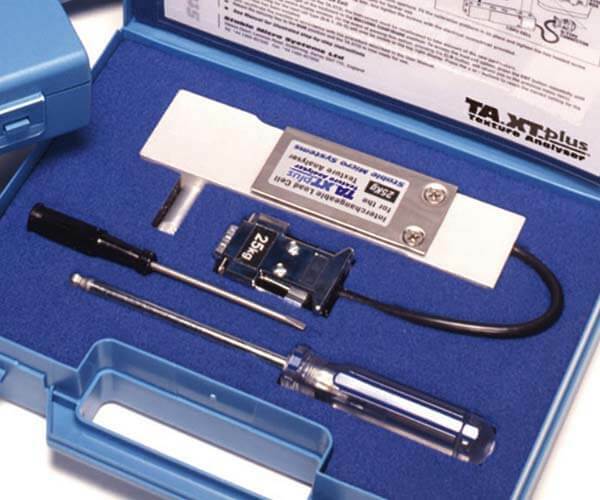 Abstracts and citations of papers published that refer to the use of Stable Micro Systems’ Texture Analysers. Software Packages have updates available for download free of charge from our website within the Software Download section. Often customers have a requirement to train new staff and, coupled with the fast advancement in computers and their operating systems, customer find the need to call us for technical advice. Our team of Software Development and Support engineers are available to troubleshoot software problems, provide registration codes and assist customers in the development of their required test sequences and analysis macros. 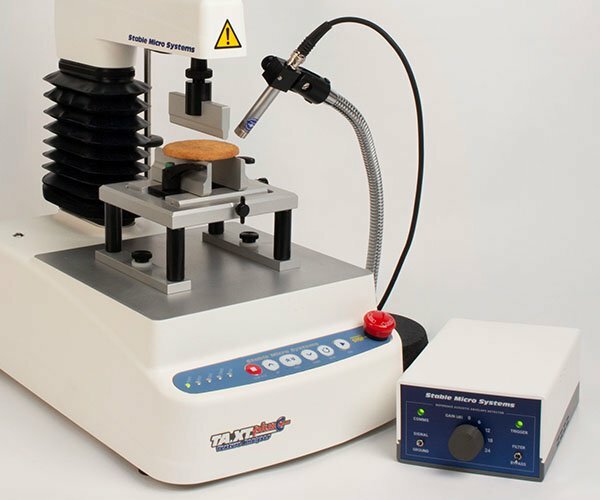 We would like to help you get the most from your Texture Analyser by enabling direct contact to our in-house application laboratory from which useful testing advice can be given confidentially and free of charge. 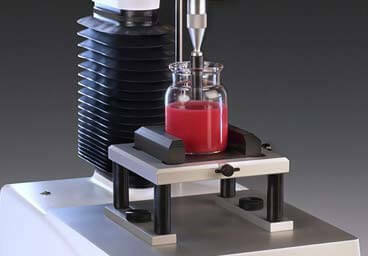 We are confident that our laboratory services demonstrate our commitment to the “complete system” philosophy. 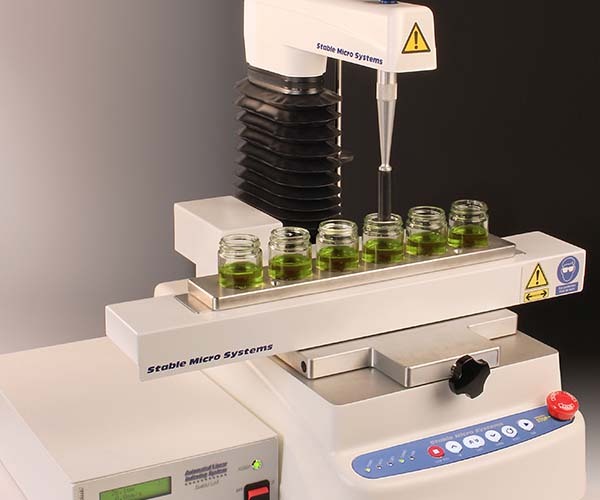 If you would like us to help you write a macro or special sequence for your Texture Analyser our online form will enable you to supply us with your analysis requirements. Handpicked distributors specifically trained to meet your testing and analysis needs. 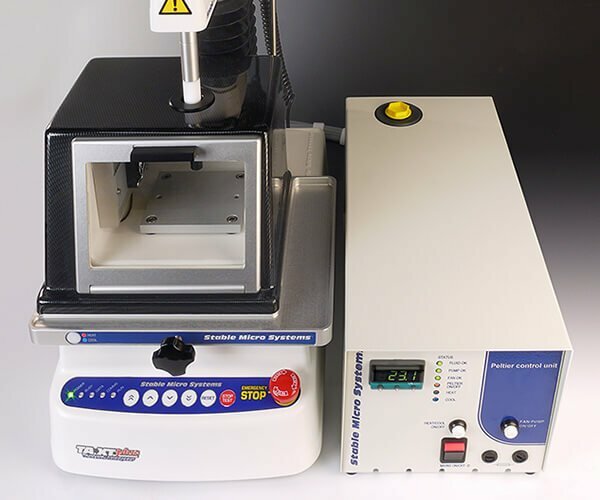 UK users who have had their texture analysers for more than one year, and whose warranty has subsequently expired, are likely to be interested in our service contracts. This includes an annual visit by our service engineer to check and recalibrate your instrument by verifying force, distance and speed settings. We will also update your software to the latest versions (this does not include upgrades from Exceed to Exponent, or Exponent to Exponent Connect).